Starbucks (NASDAQ:SBUX) earnings were released late in the day on Thursday, with the company’s results coming in ahead of what the Wall Street consensus estimate called for, helping to lift SBUX stock slightly after hours. The coffee chain said that for its first quarter of its fiscal 2018, it brought in net income of $760.6 million, or 61 cents per share, topping its year-ago net income of $2.25 billion, or $1.57 per share. On an adjusted basis, the company brought in earnings of 75 cents per share, thanks in part to a benefit of 7 cents per share from income tax items. Starbucks added that its revenue for the period came in at $6.63 billion, which was stronger than the $6.49 billion that analysts polled by Refinitiv were calling for. The chain added that its same-store sales were 4% higher compared to the year-ago quarter, while this figure was also 4% higher in the U.S. thanks to a 3% increase in the average check–analysts called for a 3.2% gain in same-store sales in the U.S.
SBUX stock is down about 2.5% during regular trading hours on Thursday as the company geared up to report for its latest quarter of the new fiscal year. The results ended up topping what analysts were calling for, sending SBUX stock up more than 0.6% after the bell. 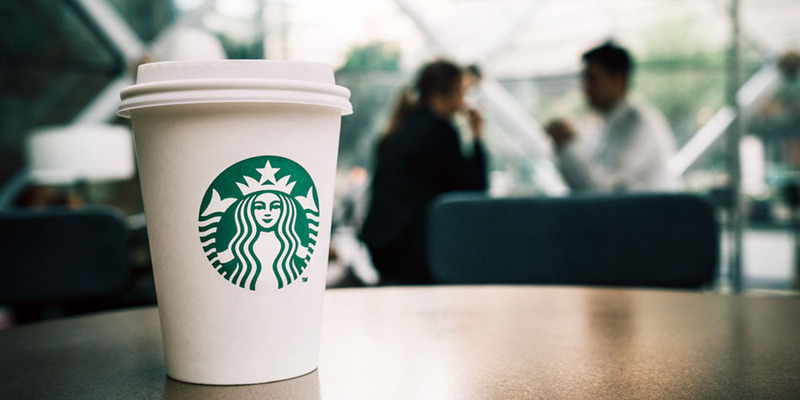 Article printed from InvestorPlace Media, https://investorplace.com/2019/01/starbucks-earnings-sbux-stock-3/.